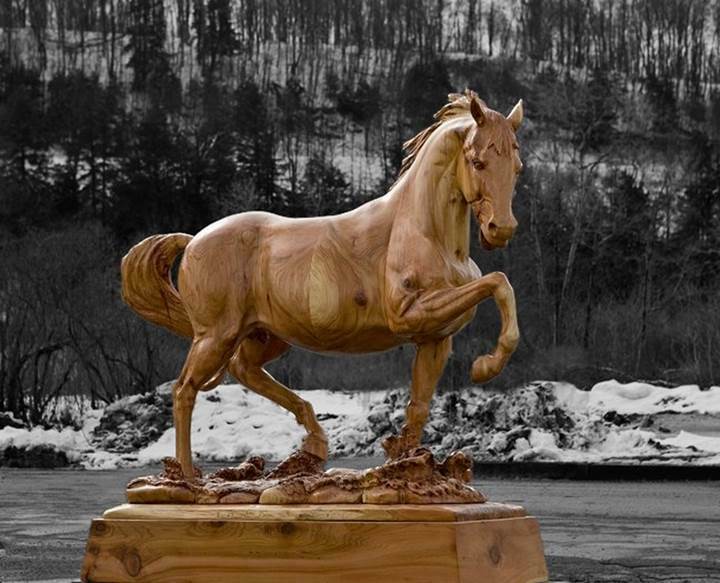 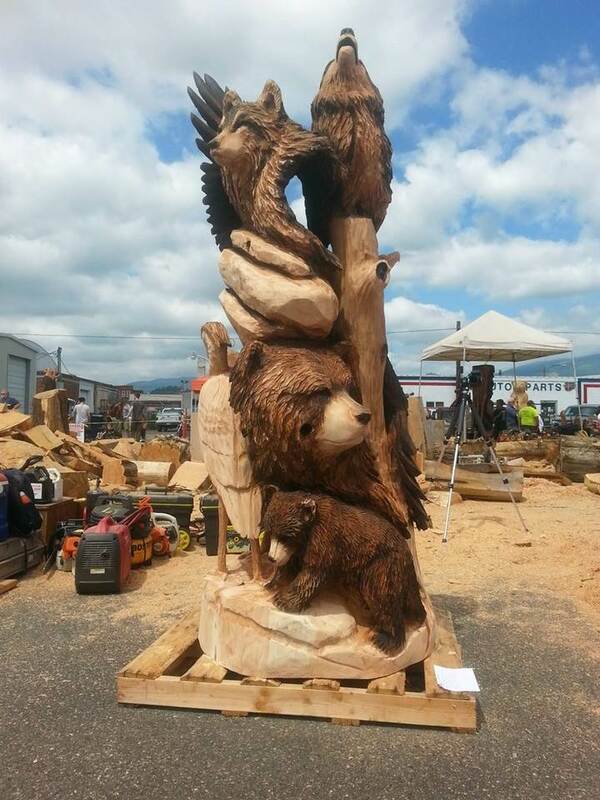 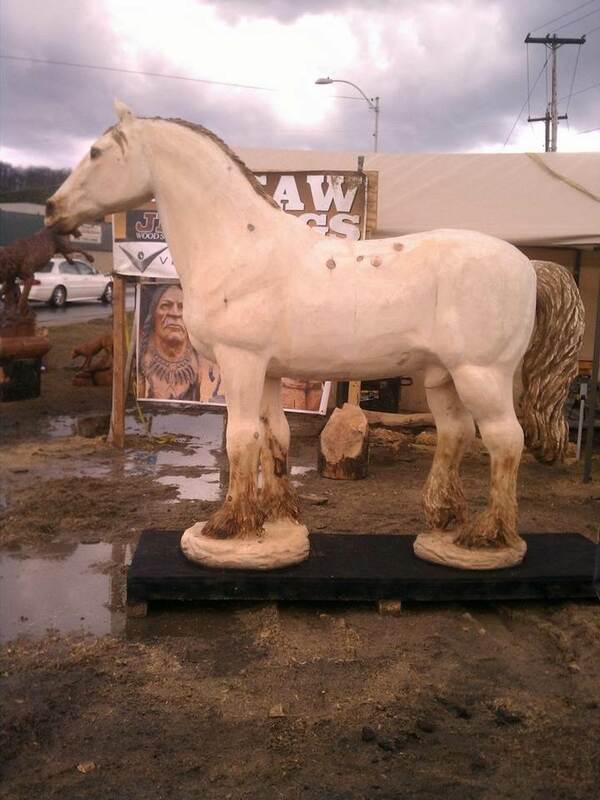 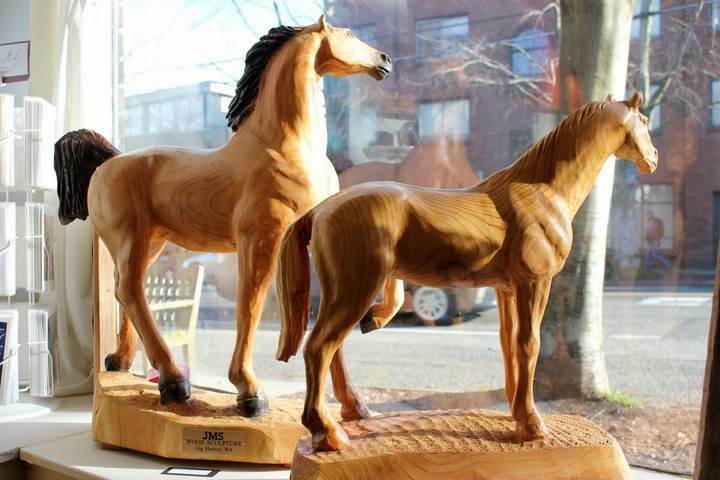 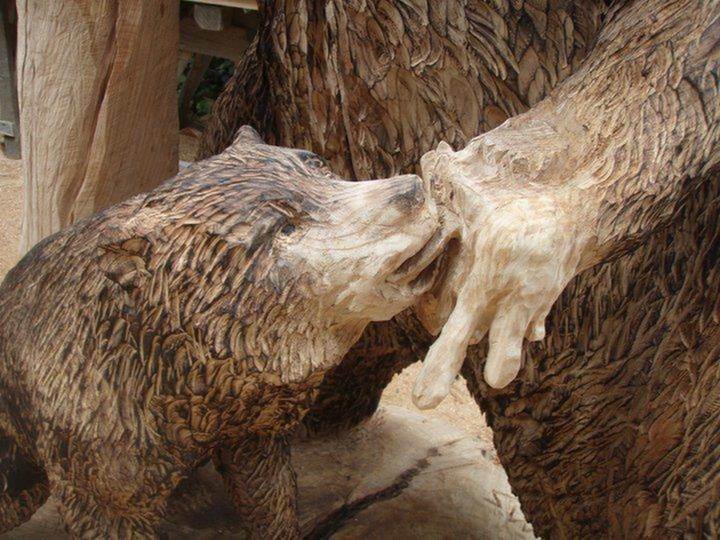 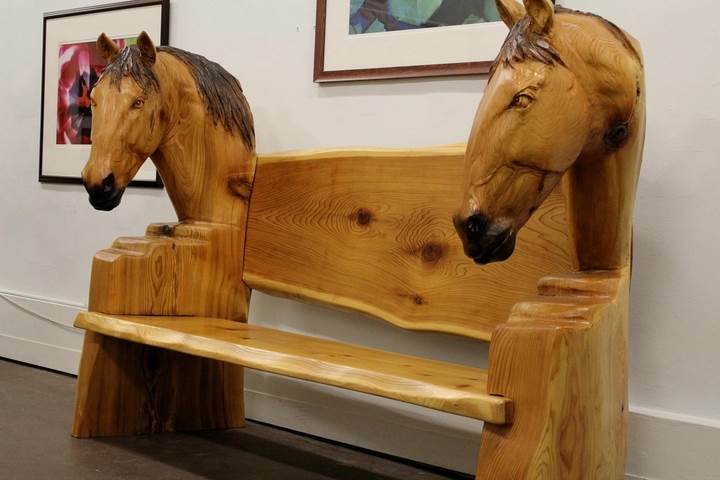 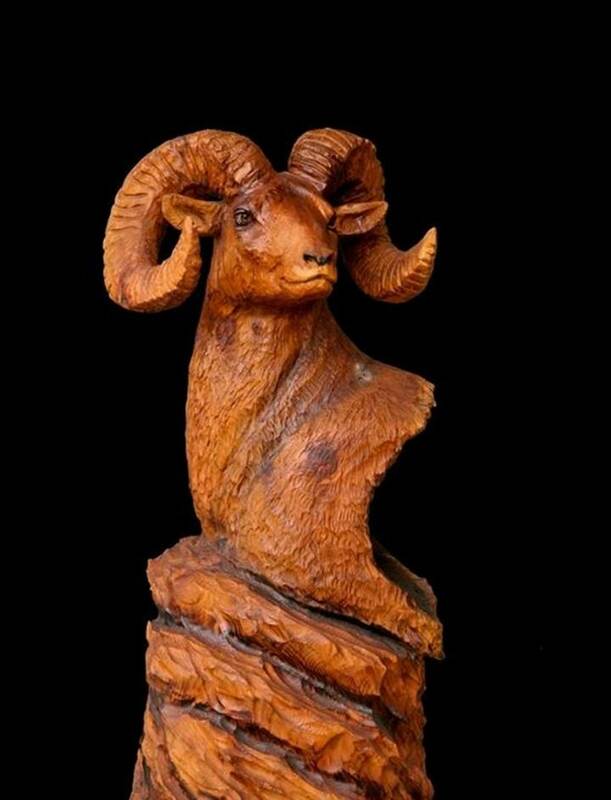 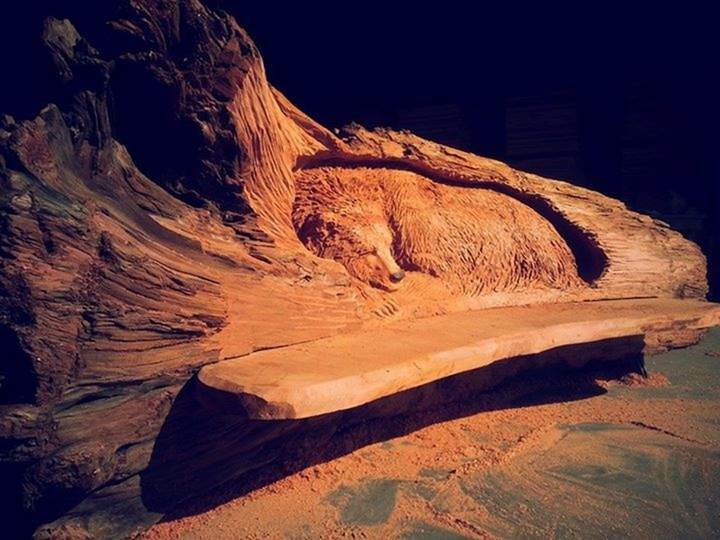 If you live in Gig Harbor, Washington, you have the chance to visit the show room of JMS wood sculpture because their carvings are filled with full of wood and creativity. 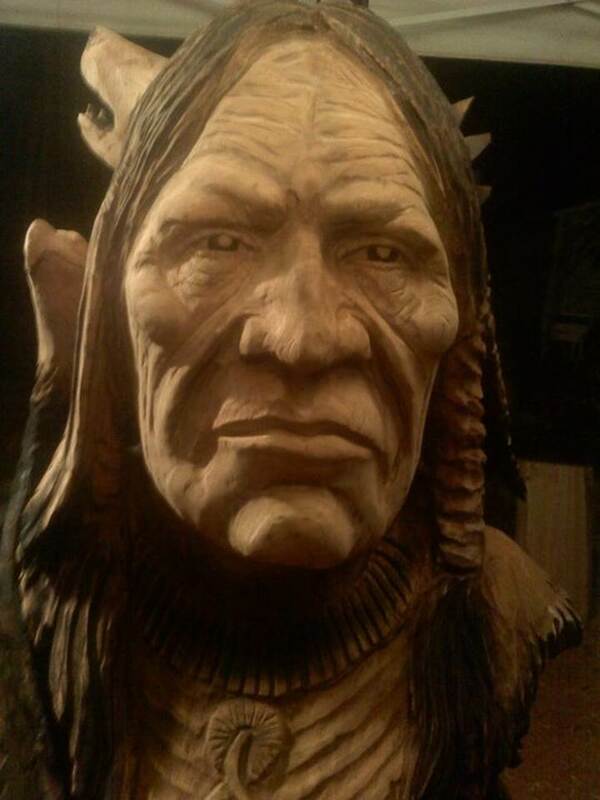 Jeff Samudosky is the main head behind all these creative carvings. 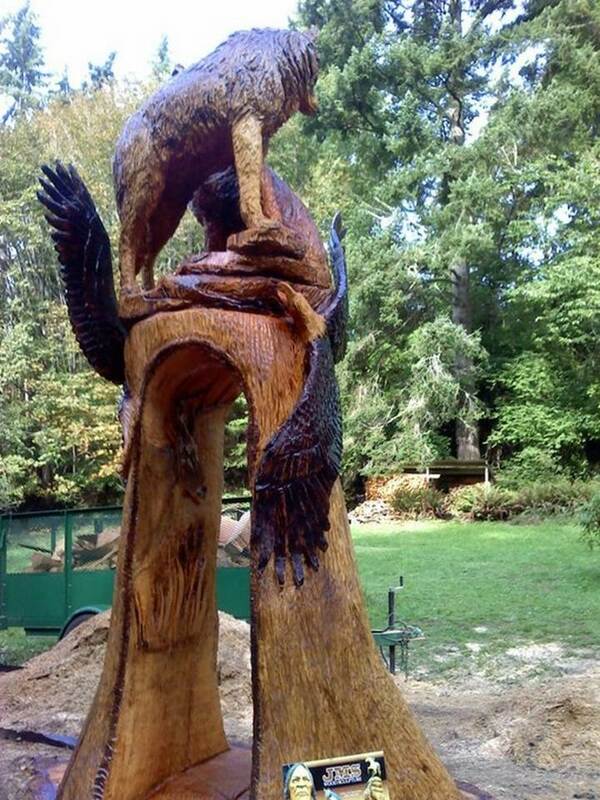 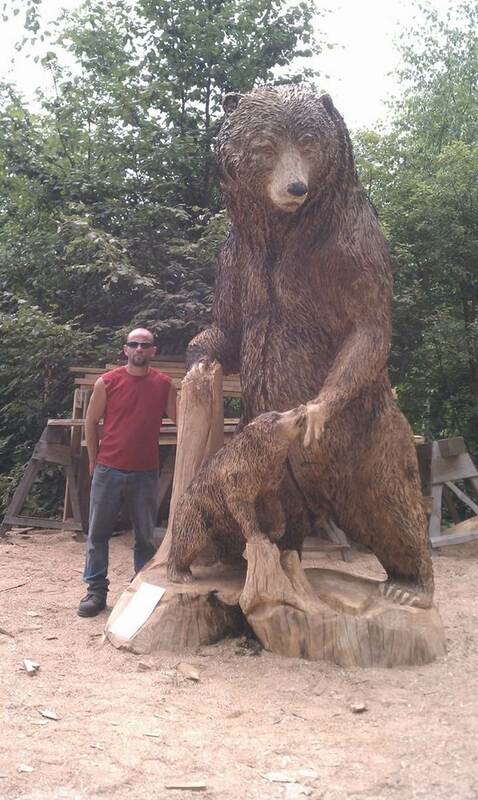 He is a self-taught carver who started JMS Wood Sculpture in 1998 and has traveled the world competing in prestigious competitions. 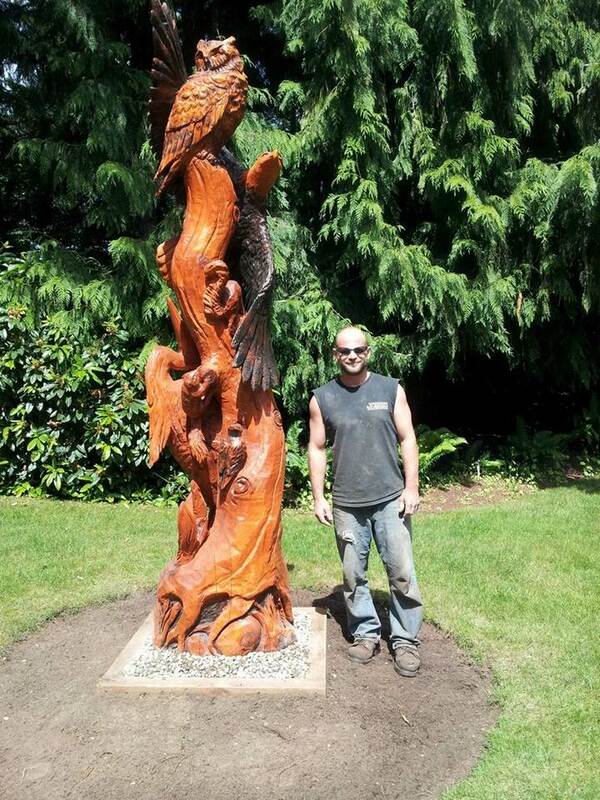 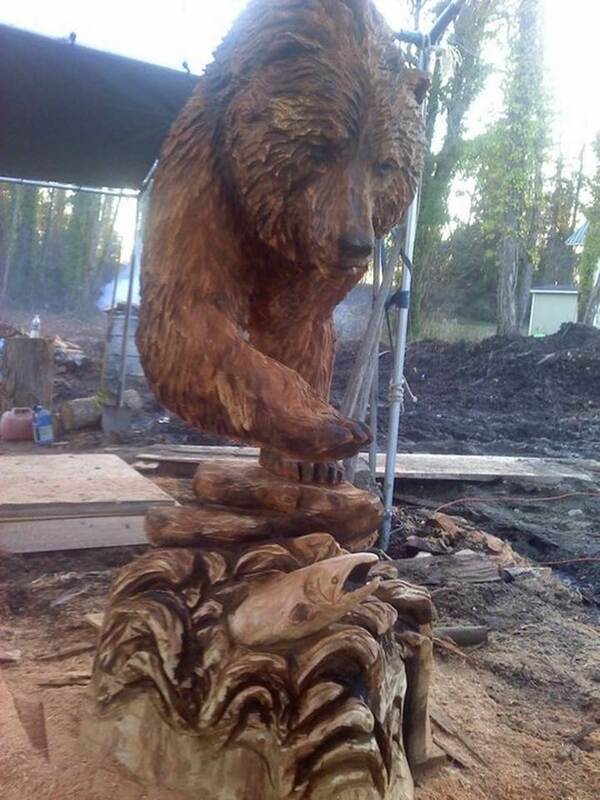 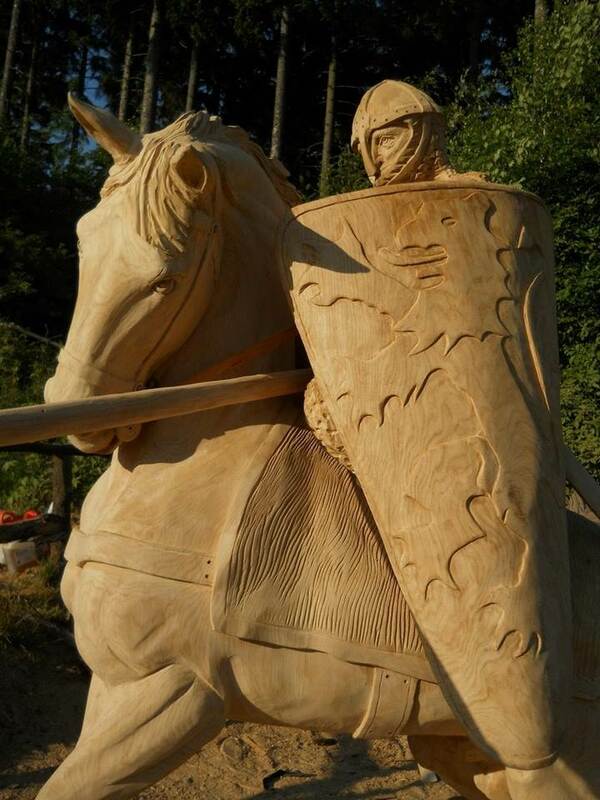 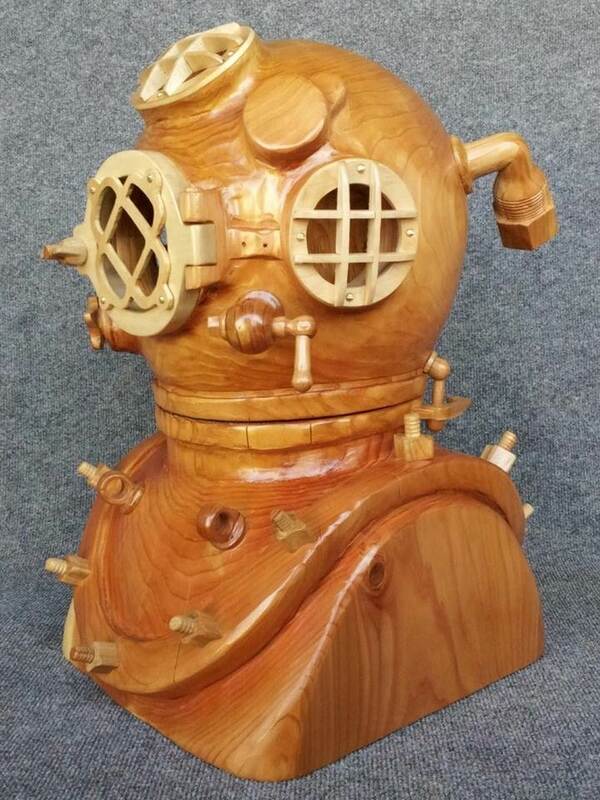 JMS Wood Sculpture is located in Gig Harbor, Washington, where Jeff creates and displays his work. 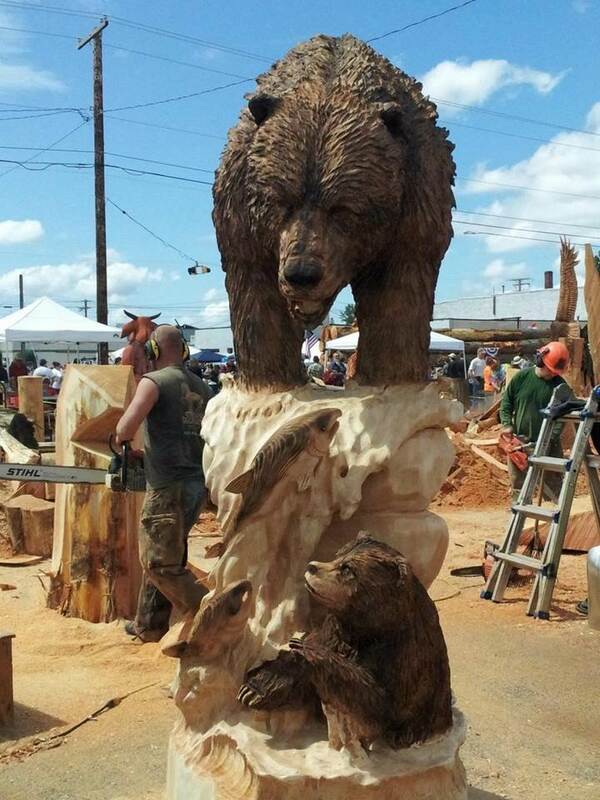 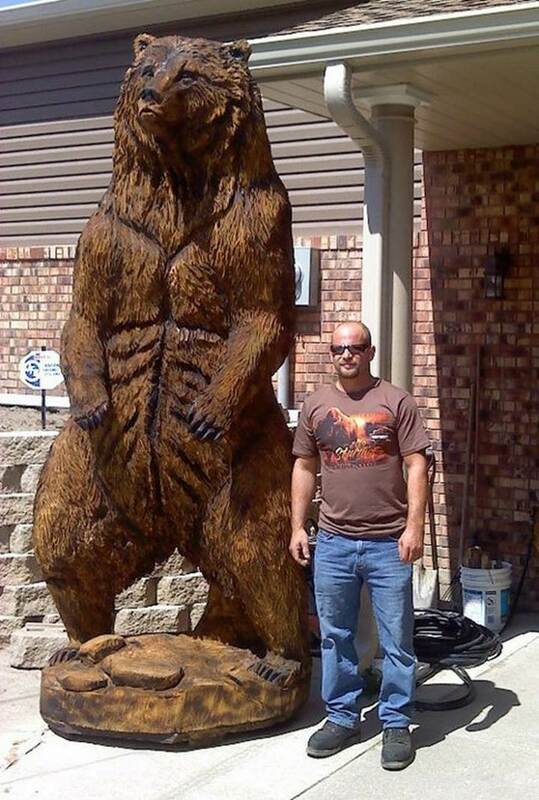 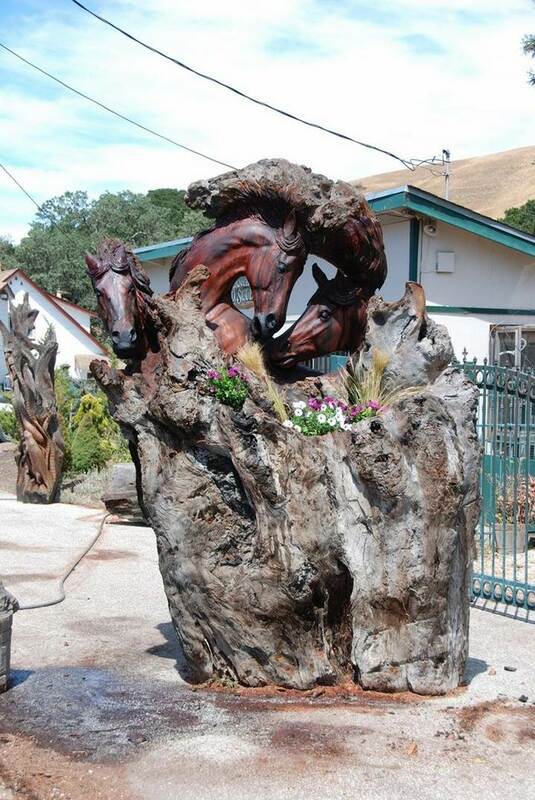 Whether its small or big, their custom carving skills will amaze you. 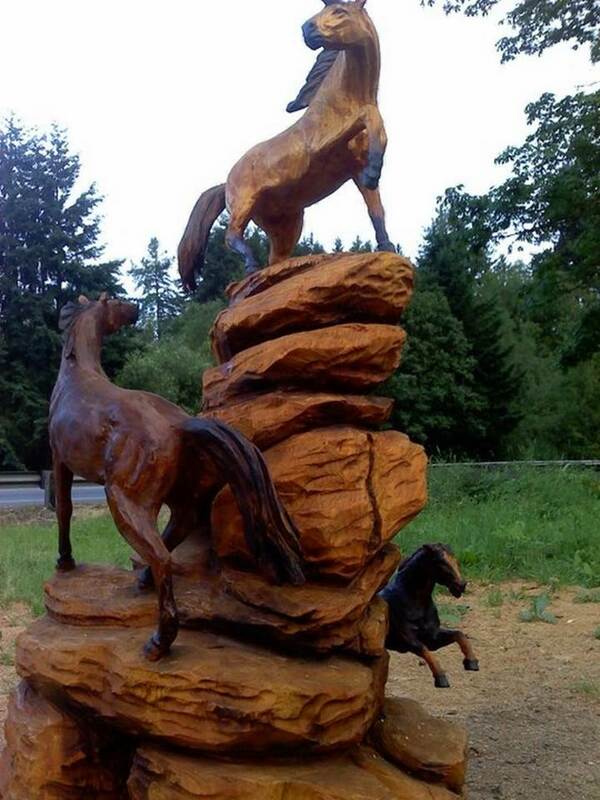 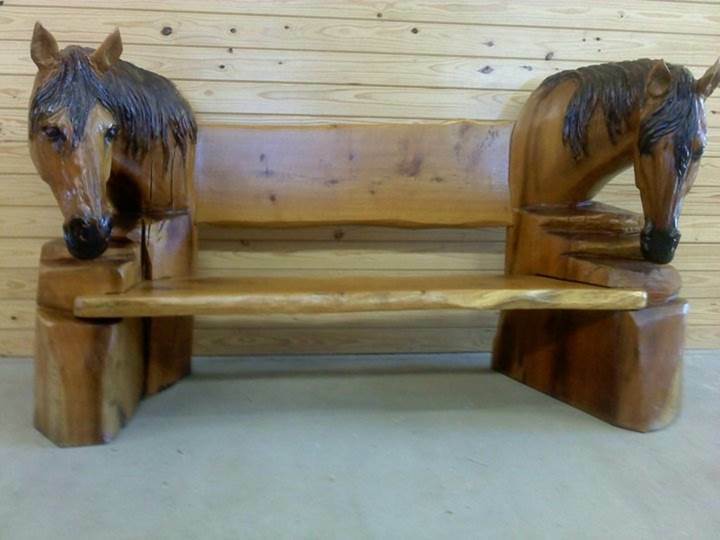 These includes, horse benches, Totems, Bears, Wolves, Horses, Eagles owls and what not.. 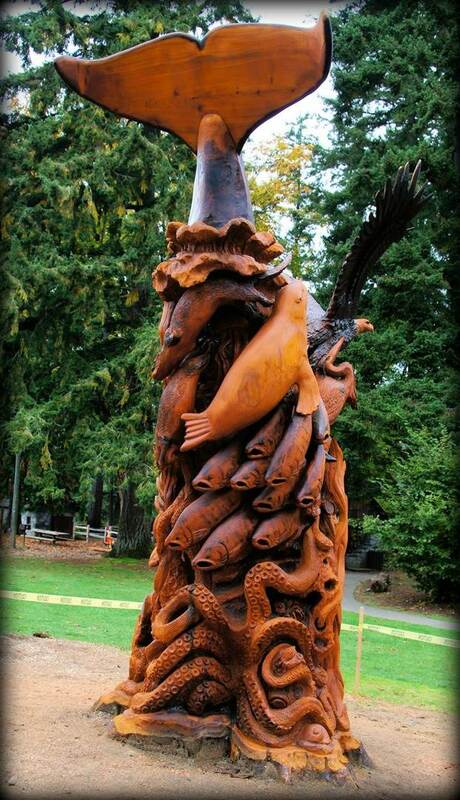 Anything you can imagine.